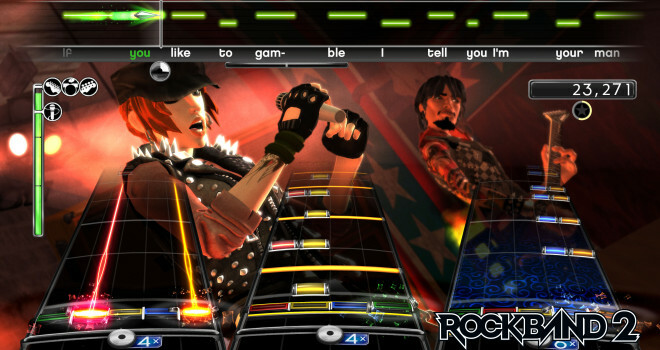 PAX EAST 2014: Rock Band and Dance Central Coming To Next-Gen. When? Who knows? Harmonix knows. Today at PAX East, Harmonix CEO Alex Rigopulos says that even though they currently have no plans for a fourth title in the Dance Central and Rock Band franchise, They promise fans that both games will be out this generation for the Xbox One and PS4 and possibly the Wii U. Wait, isn’t Dance Central Xbox exclusive? because it’s literally the only thing people use the Kinect for on their consoles. As for Rock Band…well it was always multiplatform in the past, why stop now? Also, sorry for those hoping for Guitar Hero. I’ve recently reported that Activision is reportedly done with the “Hero” franchise when they shut down all the DLC from all the different Hero games on all consoles.